Volunteer firefighters Craig Treeby and Anna Fryer. 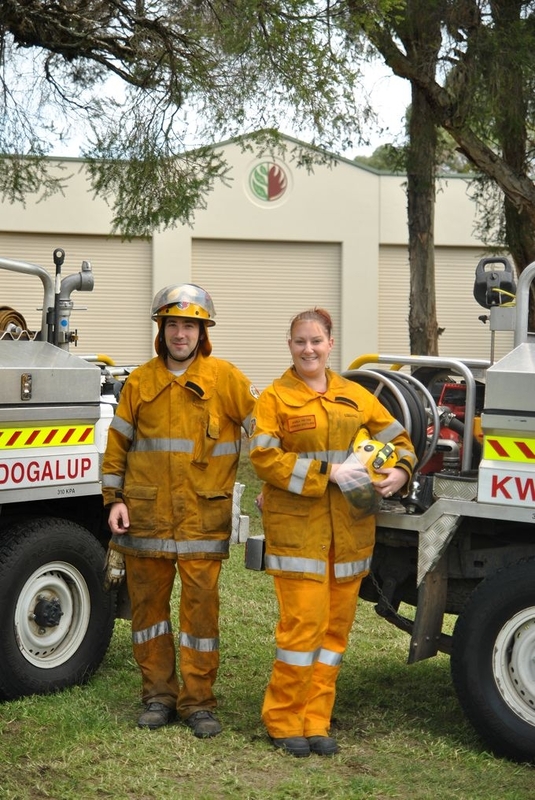 Mandogalup and Kwinana South BFB volunteers don’t just respond to fires, they also provide information to residents, perform inspections and hazard reduction burns. Kwinana South Volunteer Bush Fire Brigade member Anna Fryer has been involved with the organisation in 1999 and became an officer in 2008.